No wonder you want to flee the maddening crowds, including the hoards of foreign tourists dashing to the US for cheap deals on everything from hotels to haute fashion brands. Shopping in the US outlet stores these days is like Hong Kong in the 60‘s. Many of you are savvy to escape from LA by going against the traffic. 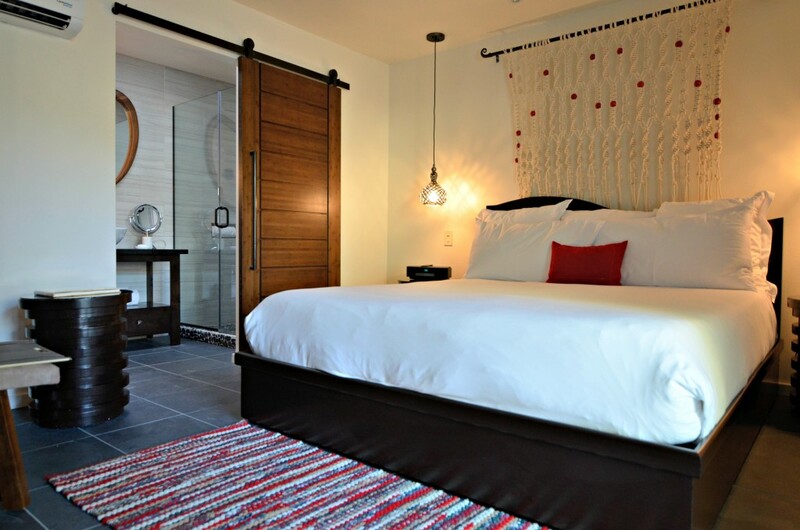 Here’s a great escape with very few hoards to crash into: Two Bunch Palms Resort and Spa in Desert Hots Springs. While everyone is running to the night life and excitement in Vegas, you can be floating in a lagoon filled with the top rated mineral springs in the world! 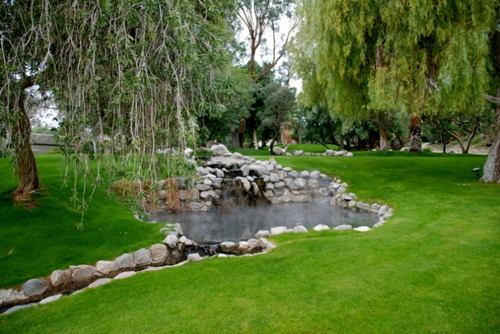 In the desolate town of Desert Hot Springs, the rich and famous have retreated to a secret getaway for decades. 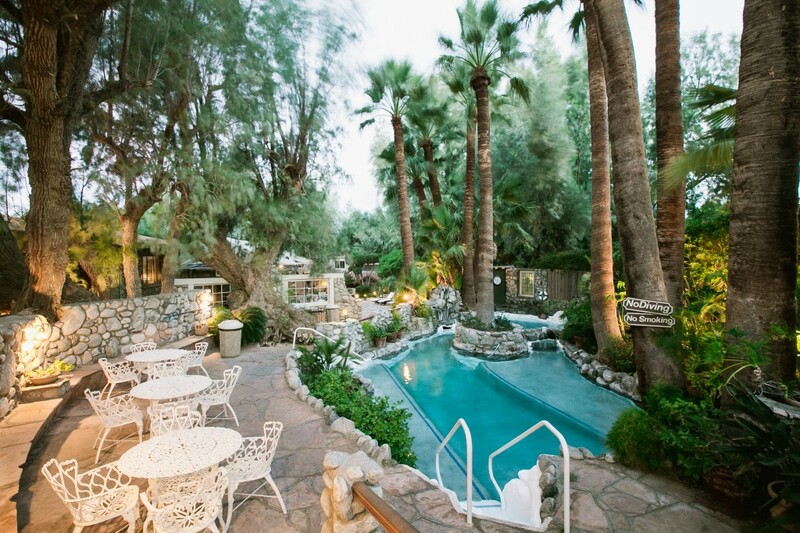 Two Bunch Palms, a beautiful oasis, is an historical landmark setting for total relaxation, especially for Hollywood Honcho types. In fact, it was literally the clandestine hideaway for the infamous “gangsta” Al Capone. This desperado built the original stone fortress as his notorious hideout and exotic playground on a sacred Indian site. The most precious commodity, the mineral rich, high lithium content healing waters, is surrounded by “two bunches of palms”, a.k.a Two Bunch Palms. The healing waters induce a soporific effect that calmed the nerves of the most hardened ‘outlaw’. Before it was fashionable to be a modern spa, this was the most sought after place to chill out and ‘do nothing’ except obtain the priceless benefit of the healing waters. Everyone would flock to this steaming hot pool lagoon, in the middle of nowhere, to rejuvenate like nowhere else on earth. Without the slick trademarks of many new imitators, the signature treatments remain exceptional, such as the rich mineral mud baths, created from the unusual green clay. This vein of green clay was found next to the artesian well on Miracle Hill, and has been tested by biochemists at NASA’s Aces Research Center. The ‘Hydra-Terra” qualities have been found to store energy and to catalyze reactions, helping to restore the natural skin tone and balance, absorb toxins and create a rejuvenating effect on the skin. This clay is infused with the natural spring waters, and soaked for millenniums in high heat. 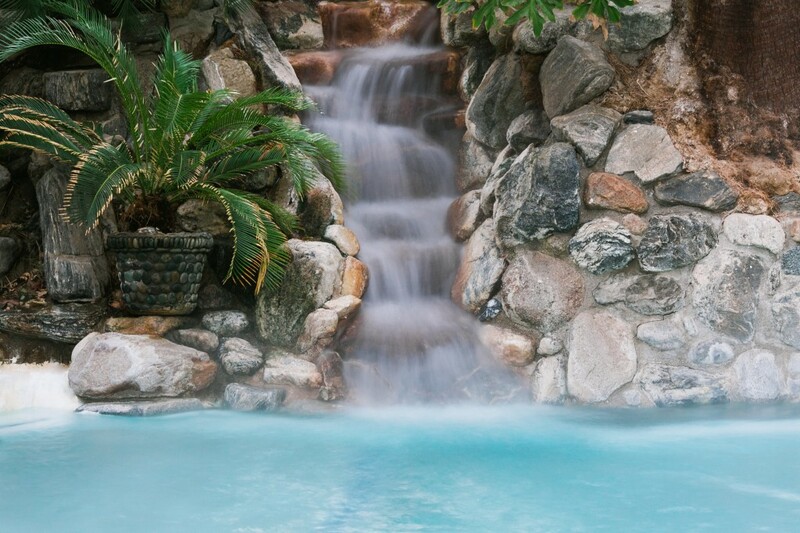 Subsequent tests reveal rich mineral content in the natural spring’s lagoon, especially high in lithium, which has a very soothing and magical effect on the nervous system. If you don’t mind driving, the spa treatments are some of the best in the world, and worth the effort. Forget about the fancy-schmancy hotels with fine crystal chandeliers to assuage the corporate clients, wrapped up in a fake spa atmosphere, promising to help you de-stress. Try the Watsu, a water therapy treatment in private pool that will send you into oblivion and set the tone for the rest of your stay. And don’t forget the Epicuren Facials-there are only a few spas left that use these products-the absolute best! In addition they are leading the trend for utlizing the Himalayan Salt crystals which are known for their exceptional healing qualities. Getting a massage with the smooth heated stones aligned on your chakras is beyond exceptional for quelling the nerves and letting go of the city vibes. Most of the action takes place around the Grotto, day and night. The landscape also boasts a picture perfect pond with friendly fish and turtles who will chase after you so you better buy some fish food in the office! This is truly a romantic place, especially at night, with star gazing and incredible sunsets and moon risings. Forget leaving the property, there is no place better to experience nature and peace, you are privy to this incredible lush vegetation and subtle lighting. This is one of the most special places on earth. Many say it is located on an energy vortex. The latest upgrades have really catapulted this resort into a leading edge twenty-first century destination. The resort has positioned itself as a e a leader in sustainability within the wellness-resort industry. It’s two palms up for Two Bunch Palms when it comes to relaxation and shedding your suit of armor so you can have a total mind/body/spirit makeover. “Sustainability basically calls for us to use protocols and practices that manage our natural resources and human capital responsibly in order to be efficient, do no harm and preserve those resources and quality of life for future generations.” Under new ownership, their savvy business acumen are at the forefront of the hospitality industry. Not only have they upgraded the design of all rooms and suites, but the restaurant is au courant in decor as well as farm to table fresh fare. Without question, their efforts will pay off not only for the resort but as a leader amongst the future of the wellness industry. No wonder they were awarded Corporate Brand Dedicated to Sustainability by the Green Spa Network 2015 Awards. FYI-Many reality based television shows have been rediscovering the natural beauty of the resort. You may have caught a glimpse of some of the most picturesque spots on the “Bachelor” or “Average Joe”, or “VH1”, and even “MTV Dismissed”. The most notable movie, The Player,features his exclusive Hollywood Hangout as a focal point of the film! This natural environmental treasure can be experienced by just making a reservation. 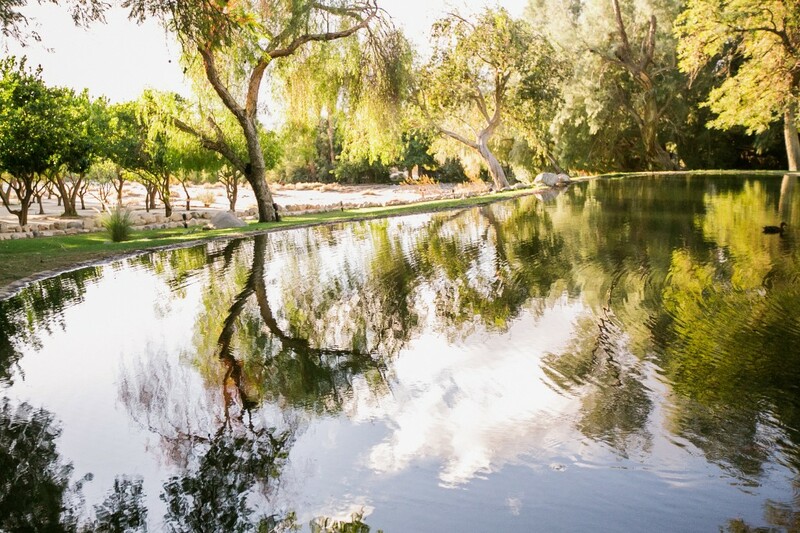 Don’t forget to feed the friendly ducks, turtles and fish who will greet you at the peaceful lake. They may not let you pass by without reminding you that they expect to get a treat!